FALCON LEDs with extremely bright light output are mounted very tightly. 360 degree shadow-free illumination is possible. 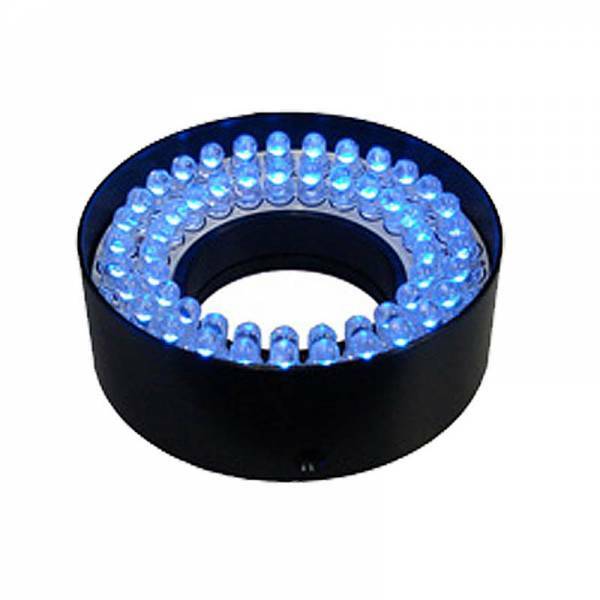 The Ring Light Direct Angle prevents shadowing and focuses the light at an angle to the centre of the object being illuminated. Suitable to detect smallest divergences of reflectance between target objects. Used for not reflecting objects needing a strong lighting. FLHC are "half models"